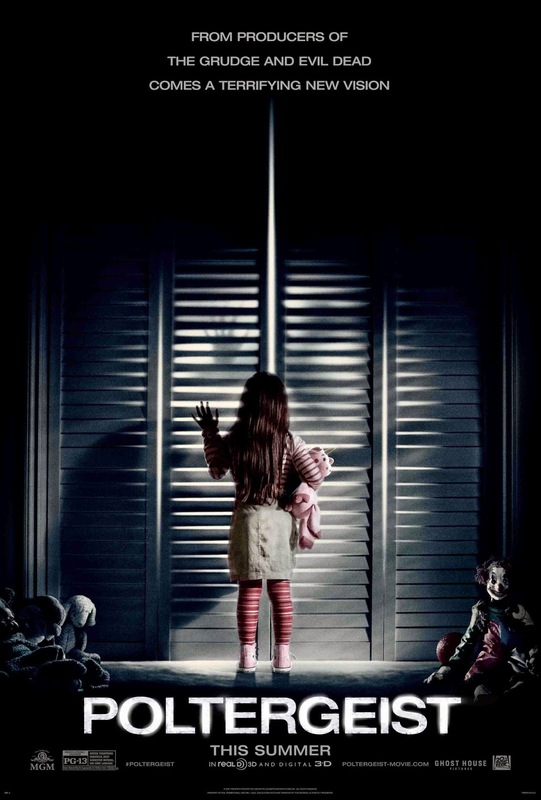 Fox 2000 Pictures and MGM Pictures recently released a new poster and trailer for the upcoming "Poltergeist" remake. The film stars Sam Rockwell, Rosemarie DeWitt, Jared Harris and Jane Adams. 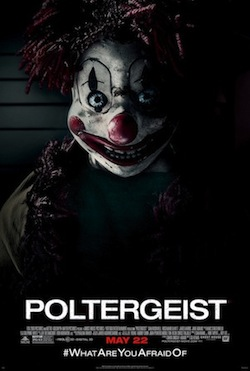 "Poltergeist" hits theaters on May 22nd.